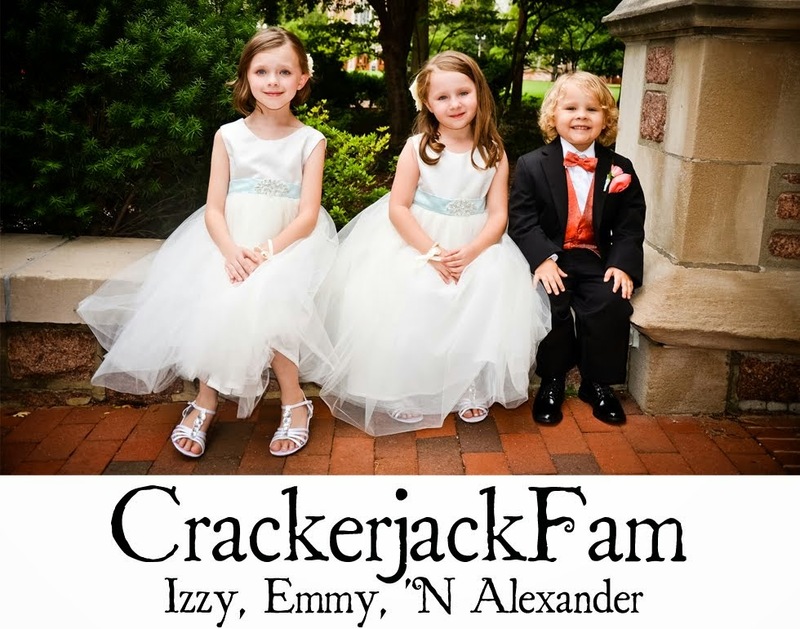 Izzy, Emmy 'N Alexander: Recipe | Homemade Fingerpaints! I've recently become involved (addicted) to Pinterest. I held off for as long as I could, and then one morning I woke up and decided to take the plunge. This was the first cool thing (among many) that I HAD to try! 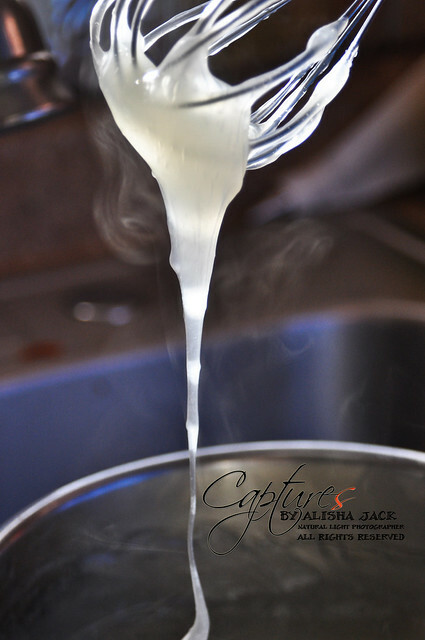 In a small saucepan, wisk the ingredients together over a low/medium heat , JUST UNTIL the "sauce" begins to thicken. As soon as it does, remove from heat and continue to stir for a few more minutes. *The thicker the "sauce" becomes, the harder it is to paint with when cooled. Let the sauce cool off a little bit and then poor into jars. 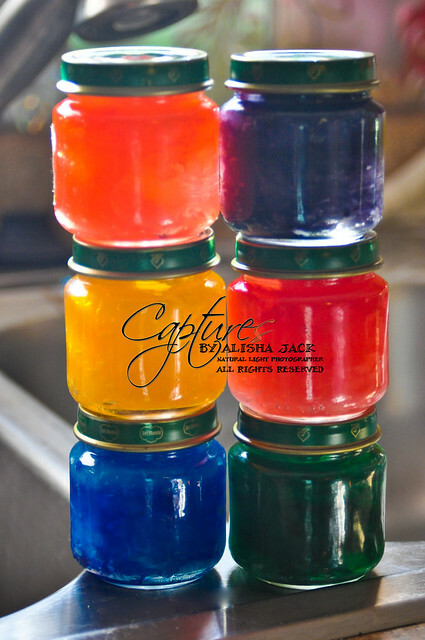 Then add a few drops of food coloring to each jar, stir until the desired color is reached. 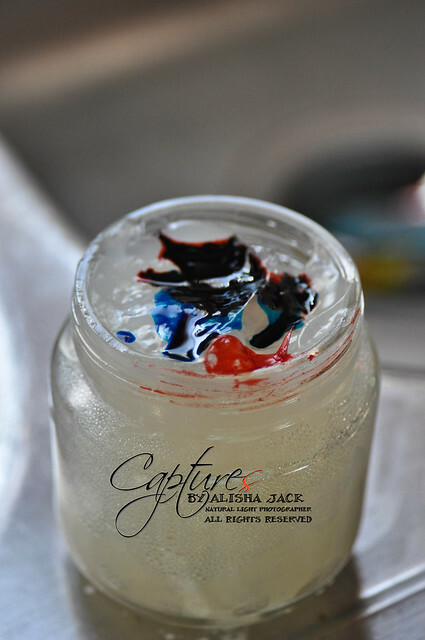 *I found that adding the food coloring before the "sauce" has fully cooled, works better. Continue to let them cool a couple of hours before using. This sounds pretty easy. Maybe I'll make it. I love your header photo.